This Richmond Clear door design features two unglazed panels and two raised shaped panels in Clear Pine to suit any project. 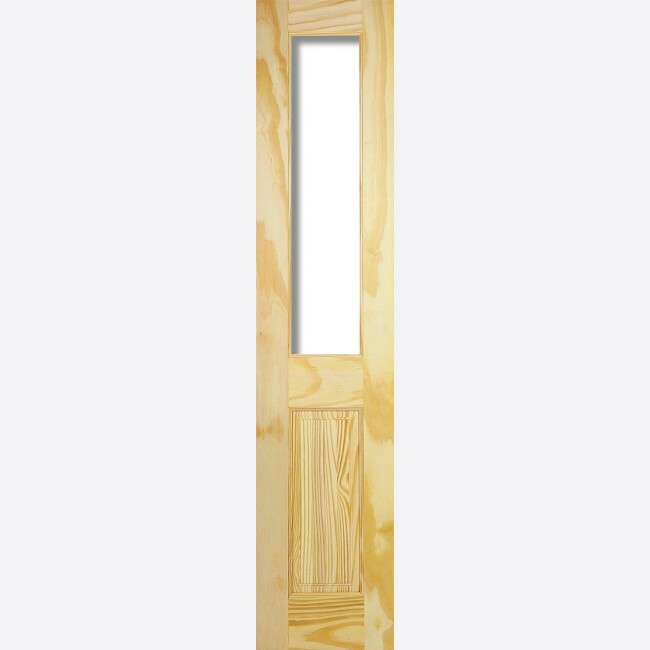 Clear Pine Internal Door Range in Engineered Elliotis Pine Softwood, with Raised & Fielded Panels. Dowelled Construction; with aperture to glaze. Clear Pine Internal Door Range in Engineered Elliotis Pine Softwood, with Raised & Fielded Panels. Dowelled Construction; aperture to glaze. 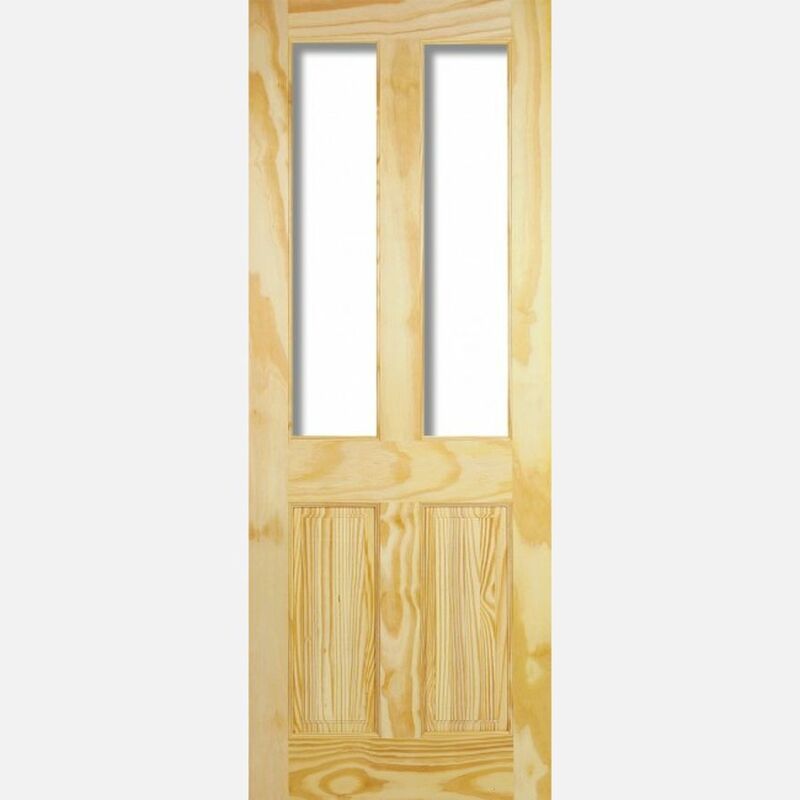 LPD Clear Pine Unglazed Richmond Door Codes - CPRIC15 * - CPRIC18 * - CPRIC21 * - CPRIC27 - CPRIC30 - CPRIC32 - CPRIC33 - must be treated to manufacturer's instructions. - We cannot exchange Clear Pine Unglazed Richmond Doors after order - LPD Richmond Unglazed Clear Pine Doors are supplied as a Special Order. E. & O.E. see T&C - We do try to keep prices and specifi­­­­­­cati­­­­­­ons of LPD Richmond 2-light Unglazed Clear Pine Doors correct, but mistakes can be made!